One hundred years ago, on June 28, 1914, the Archduke Franz Ferdinand of Austria-Hungary was assassinated by Serbian terrorists. The murder set off a chain reaction that plunged much of the world into war. The Great War killed 10 million people, redrew the map of Europe, and marked the rise of the United States as a global power. 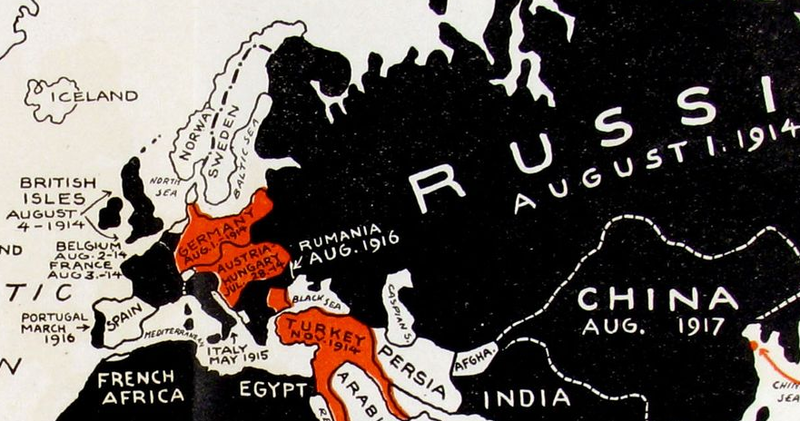 Here are 40 maps that explain the conflict — why it started, how the Allies won, and why the world has never been the same. 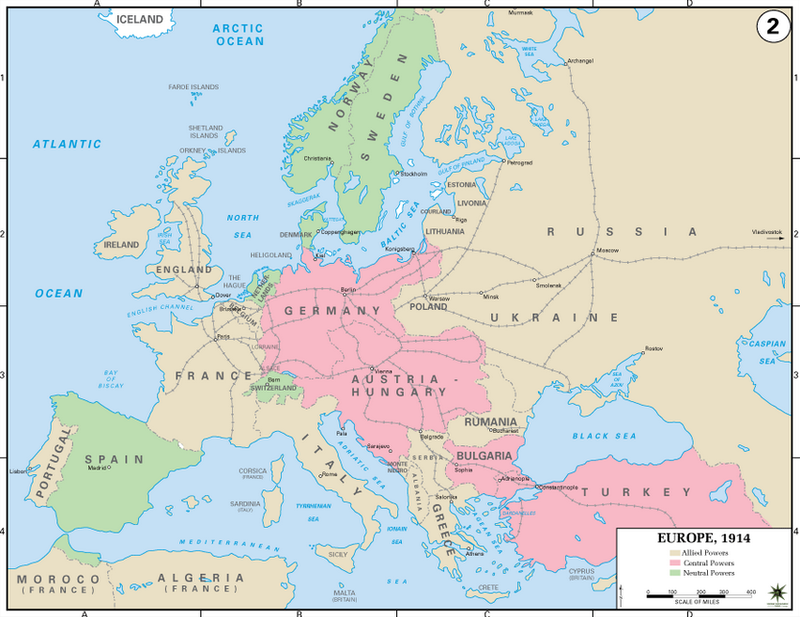 Immediately prior to the war's outbreak in 1914, Central Europe was dominated by two powerful states: Germany to the north and its weaker cousin, the Austro-Hungarian Empire, to the South. The two countries formed the core of the Central Powers, also known as the Quadruple Alliance because they were joined after war began by Bulgaria and the Ottoman Empire (modern Turkey). The other major pre-war alliance was the Triple Entente, a pact between Russia, Great Britain, and France (called the Allied Powers during the war). 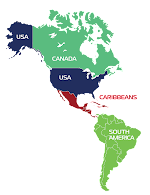 These alliances set the stage for a massive war: any dispute between two members of these blocs could pull in all of the others, as the treaties committed these states to defending their allies. And that's exactly what happened. 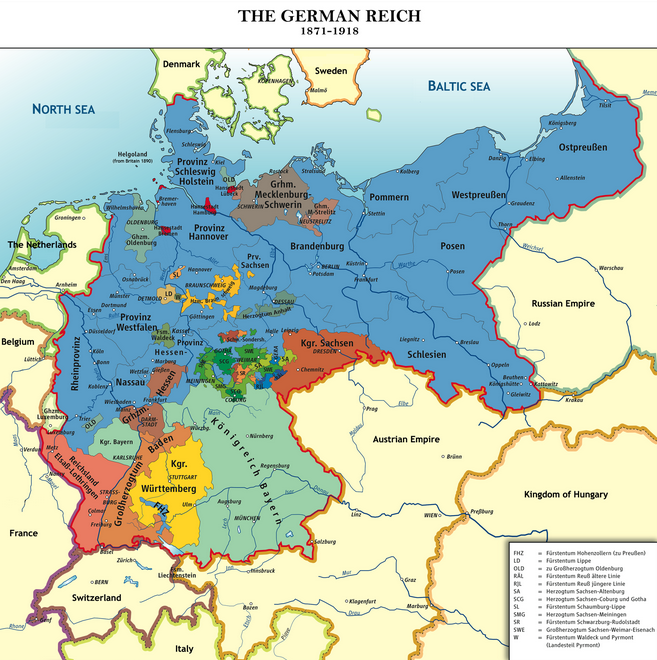 The Franco-Prussian War, 40 years before World War I, birthed the unified German state. Prussia baited the French into launching a war, and then aligned with several small German states to decisively defeat France and seize the economically valuable Alsace-Lorraine province. The unified Germany that emerged from the war instantly became one of the most powerful states in Europe, overturning the continental balance of power. Germany's rising power alarmed Britain and Russia, drawing both countries into closer alignment with their long-time rival, France. The Balkans, the area around the Aegean Sea in the Southest of Europe, was one of the continent's most volatile regions in 1914. The Balkan states fought two separate wars between 1912 and 1913. Serbia, Greece, and Bulgaria had claimed territory from the embattled Ottoman Empire, but they had also been at each other's throats. The wars expanded Serbia and built an independent Albania, but none of the most important powers were happy. Serbia was furious with Austria-Hungary, which had recently annexed Bosnia. For Austria-Hungary's part, it wanted more vigorous backing from Germany. And Russia was committed to deeper support of Serbia, its client state. From 1881 right up until World War I, European countries competed to colonize as much African land as they could. 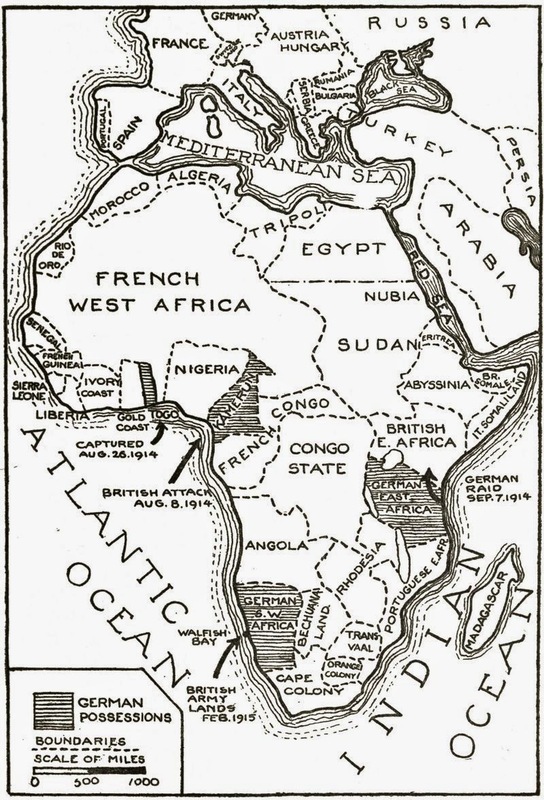 Britain and France seized the largest parcels of territory during this so-called "scramble for Africa." German leaders concluded that their lack of naval power hampered their ability to compete in the race for colonies, and thus global influence. This was one of several factors that prompted the Kaiser to begin rapidly growing his fleet. 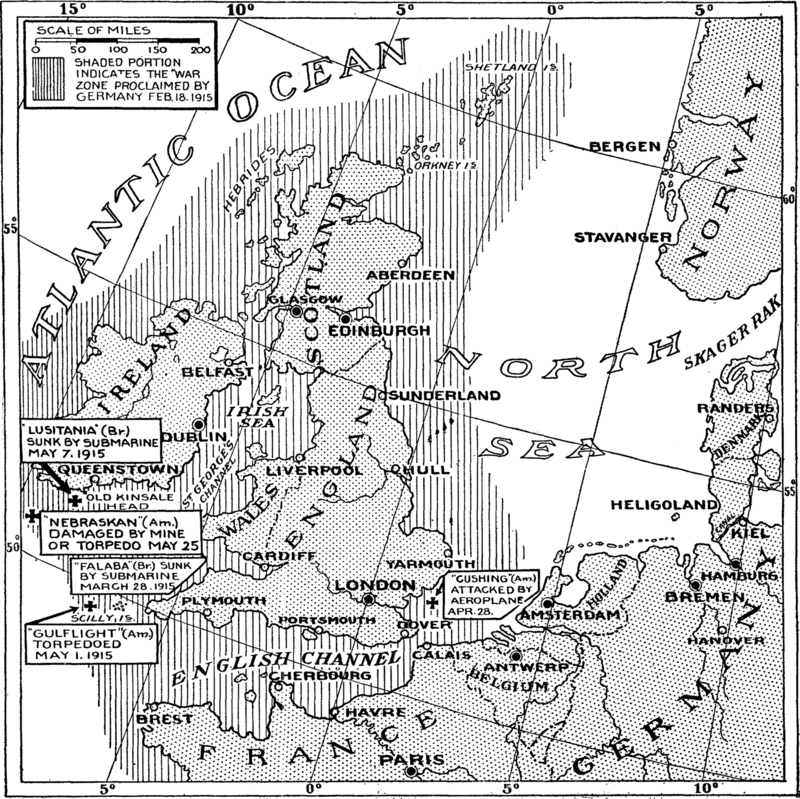 That damaged British-German relations, as the great source of British strength was its naval superiority. Germany challenging that seemed like an existential threat. Colonialism, then, helped cause a destabilizing naval arms race between the two powers. And by bringing European problems to Africa, it also set the table for a truly global war. German and French war planners both believed the war was going to be an offensive one. The German plan, conceived by strategist Alfred von Schlieffen, envisioned a rapid German march primarily through Belgium into French territory. 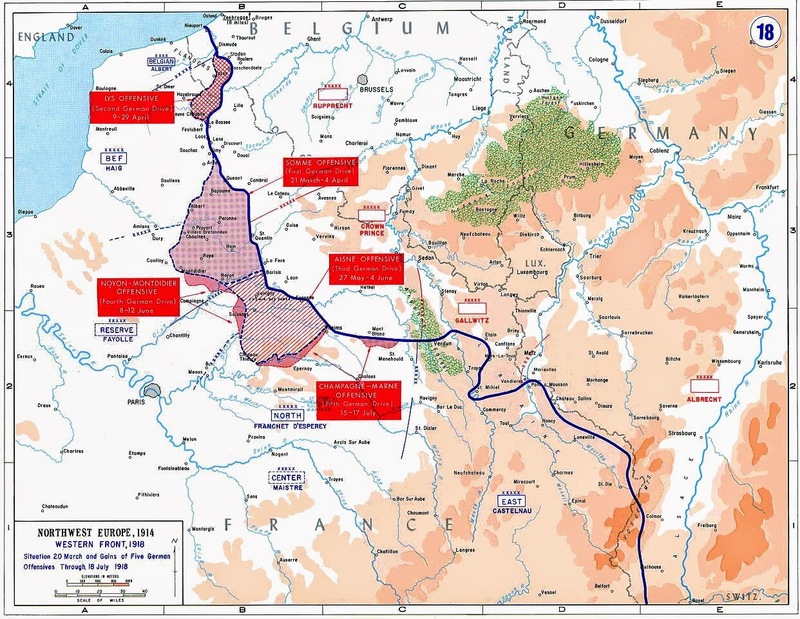 The French strategy, Plan XVII, sent French troops directly across Franco-German border, as well as through Luxemburg and Belgium. This partially explains where the main battle lines were during the war, but according to some historians it means much more than that. A very contentious line of scholarship holds that World War I was caused by these plans, because every state believed that the key to victory was a quick offensive strike and that a war, under those terms, could be won quickly and comparatively cheaply. The House of Habsburg ruled Austria continuously from the 13th century through to the end of World War One. At various times, their domain included everything from Belgium to Naples to Portugal to Mexico. 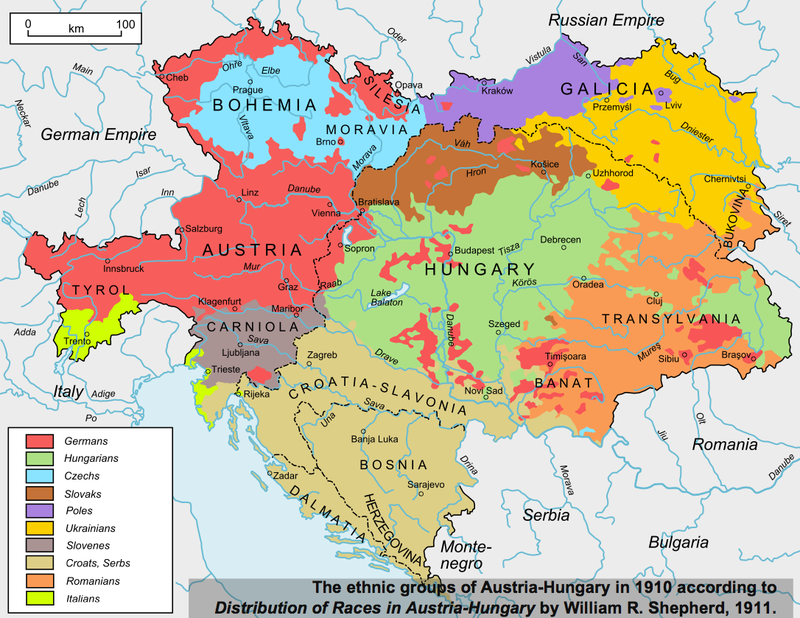 On the eve of the war, however, their holdings had dwindled to a diverse range of central European territories known as the Austro-Hungarian Empire (or Austria-Hungary for short). This multi-ethnic imperium wasn't well suited to the nationalistic spirit of the times. Serbia wanted to incorporate the empire's Serbian- and Croatian-speaking territories into its own kingdom, a move that Austria-Hungary saw as a fundamental challenge to their core governing ideology: Habsburg dynastic legitimacy trumps ethnic nationalism. Austro-Hungarian Archduke Franz Ferdinand arrived in Sarajevo, then part of the Habsburg dominion, on June 28, 1914. He was joined in the city by seven Serbian terrorists there to kill him, in hopes of removing a prominent moderate from the line of succession and heightening the tensions between Vienna and its South Slavic subjects. The first assassin was standing near a policeman and didn't use his weapon. The second assassin tossed a grenade that injured several people. The motorcade then continued past the other assassins, none of whom acted as they lacked clear shots in the commotion. The assassins believed their plot had failed. Franz Ferdinand ordered his car to turn around so he could visit people injured by the grenade but his driver misunderstood, and continued on the original route where, while attempting to turn around, his car stalled. By chance, Gavrilo Princip had by this time moved over to Franz Joseph Street and he was able to take the fatal shot. The main participants in the war mobilized over the course of about a week. First Austria-Hungary declared war on Serbia after Serbia refused to acceed to Vienna's extensive demands regarding Serbian support for anti-Austrian groups. Then Russia declared war on Austria-Hungary. This required Germany to go to war in defense of its ally. German war planning assumed that any war with Russia would expand to include war with France, and the operational plan called for attacking France first. Thus the main practical step Germany took to defend Austria was to launch a preemptive attack on France and Belgium, neither of whom had officially entered the war yet. 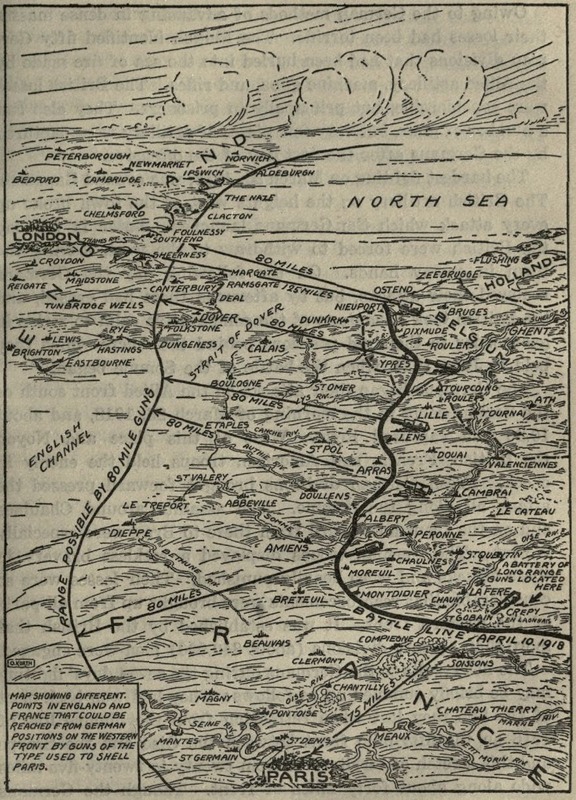 The violation of Belgian neutrality brought Britain into the war and it was off to the races. But the literal timing shouldn't confuse you — it had long been French policy to support Serbia against Austria in hopes of initiating a war in which Russia would help France fight Germany, which was far too powerful for France to fight alone. The German war plan called for the swiftest possible capture of Paris, hoping to knock France out of the war before Russia could fully mobilize its large but low-tech military. The fastest route to the French capital happens to run through Belgium, so the first battle of the war was a German attack on the Belgian city of Liège. Belgium was not part of any pre-war alliances and attempted to stay neutral in the war. The attack on Belgium brought the British Empire into the war, with British politicians citing their country's obligation to uphold Belgian neutrality. This was a risky move on Germany's part, but German war-planning long regarded a quick, decisive blow against France as the best possible hope of winning a two-front war. Right from the outset things did not go Germany's way. 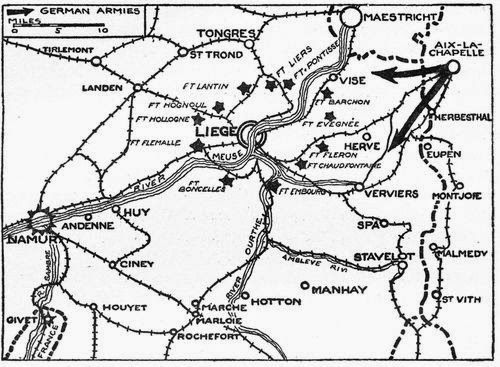 Liège (and other Belgian towns and fortifications near the Meuse River) fell, but the Belgians' determination to resist in the face of impossible odds did delay Germany's operations against France substantially, giving France and Britain critical extra days to prepare the defense of Paris. 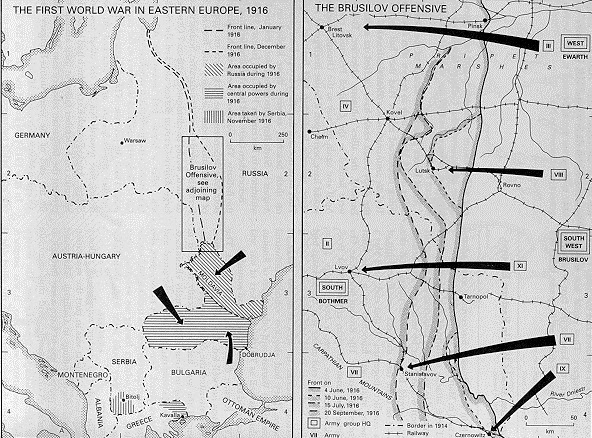 In a sense, this September 1914 conflict was the decisive battle of the war. Germany's advance into France was halted by a combined Franco-British army on the outskirts of Paris near the Marne River and the German army was forced to fall back. In these early phases, the war was moving too quickly for the opposing armies to have much in the way of fixed positions, and the hasty defense of the Paris suburbs included reinforcements being sent to the front from the city via a rapidly assembled fleet of urban taxis. The battle was followed by the so-called "race to the sea" in which German and Allied forces tried and failed to outflank each other until the lines reached all the way to the North Sea and no more battles of manouever were possible. The stalemated Western Front with its trench warfare came next. Germany's strategic war plan — knock France out quickly so troops could be sent back east to fight Russia — had essentially failed. The German war plan committed the bulk of the Empire's forces to the Western Front, leaving just one German army in the East to face Russia's First and Second Armies. Combined with the defeat at the battle of the Marne, a victory by the numerically superior Russian forces could have crushed the German war effort in its crib. Instead, the Germans were victorious. The Russians scored a tactical victory at Gumbinnen, but instead of pressing the advantage, they waited for the Second Army to arrive. The Germans audaciously moved south to face the Second Army before it could combine its strength with the First. 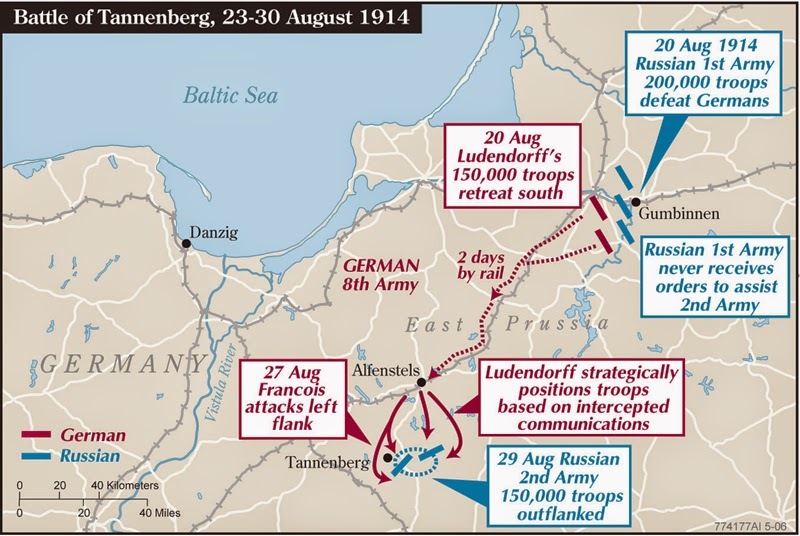 German forces were aided by exceedingly poor Russian communication security — Russian troops hadn't mastered even basic cryptography, so German intelligence was aware of how poorly coordinated the two Russian armies were. Victory at Tannenberg set the stage for a subsequent German victory over the First Army at the Battle of Mausurian Lakes. Those two wins prevented the Russians from taking strategic initiative against Germany in the East. 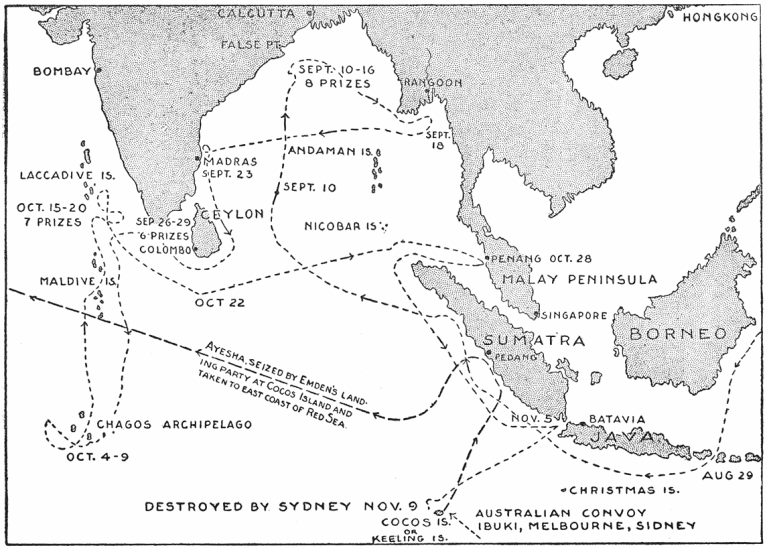 This map illustrates the meanderings of the HMS Orvieto, one of the British ships assigned to Northern Patrol — the main naval operation dedicated to enforcing a British blockade of Germany and her allies. The blockade was meant to halt Germany's trade with the Western Hemisphere and it was so successful that it led to very little drama. Exporters in the Americas didn't like the blockage, but they didn't seriously try to challenge it either. And with Britain and France diverting manpower to the war, both major Allied powers started demanding more imports, which created new markets for commodity producers. Unlike 19th-century blockades that were limited to war materiel or cash crops, the British considered everything — including food — to be contraband of war. The blockade severely stressed the Central Powers' economies. 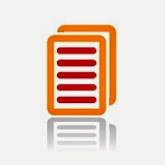 Most important, however, was the blockade's interaction with global diplomacy. When the British attempted a similar blockage against Napoleonic France, the United States became embroiled in conflict with Britain leading to the War of 1812. 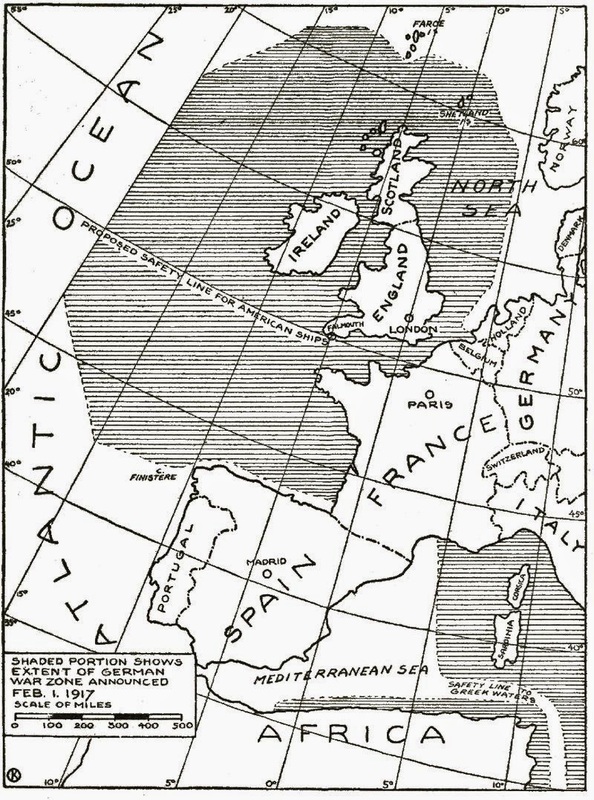 The World War I blockade, by contrast, merely tightened the US-UK commercial relationship: the Wilson administration essentially respected the blockade of Europe while protesting Germany's efforts to use submarines to stymie American trade with Britain. Germany's surface fleet was largely unable to to stand in battle against the vastly superior British Royal Navy. But the new technology of the submarine gave Germany the means to harass Allied shipping despite its weakness on the surface. In 1915, they initiated a kind of underwater blockade — attacking ships bound for Britain as a countermeasure to the near-total Allied knockout of Germany's transatlantic trade. But Germany didn't have nearly sufficient submarine strength to cut off all Allied shipping. What's more, unlike surface ships, submarines couldn't really threaten ships and board them. They could only attack with stealth. That led to the sinking of several ships with Americans aboard, which badly damaged US-German relations. Seeking to appease President Wilson, Germany halted unrestricted submarine warfare. But in February 1917, the Germans changed their minds again — setting themselves on a course that would drag the United States into the war. The nominal cause of the war was Austria-Hungary's effort to punish Serbia for its sponsorship of anti-Austrian terrorism, and in 1915 the Habsburgs succeeded. The entire grand web of alliances neither deterred an Austrian attack on Serbia nor prevented the Austrians from winning. By the end of the year, the remnants of the Serbian army had retreated into Albania and been evacuated by sea. Allied forces would eventually liberate Serbia in 1918, moving through Greece and Bulgaria. The Serbian state enlarged to incorporate Bosnia-Herzegovenia, Croatia, Slovenia, and Macedonia after the war and became known as Yugoslovia until 1991. Italy did not join the war in its first year, and had been allied with Germany and Austria-Hungary during the pre-war years. But Italian nationalists had designs on some Italian-speaking lands still ruled by the Habsburgs as well as elements of the Adriatic coast that had historically been ruled by the Republic of Venice. 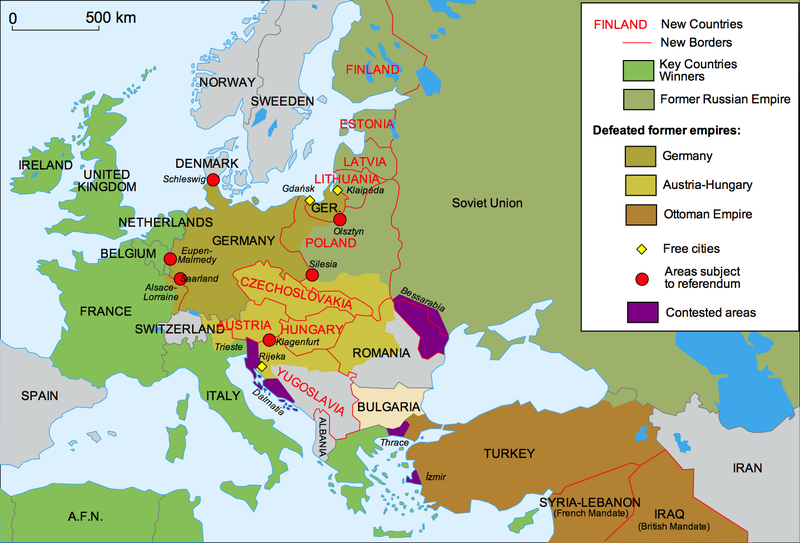 In the 1915 Treaty of London, the Allies succeeded in tempting Italy to enter the war on their side, promising them healthy slices of Austro-Hungarian territory. The actual fighting on the Italian Front was even more static and futile than the Western Front. So much so that there were 12 different Battles of the Isonzo, fought near a river in contemporary Slovenia. 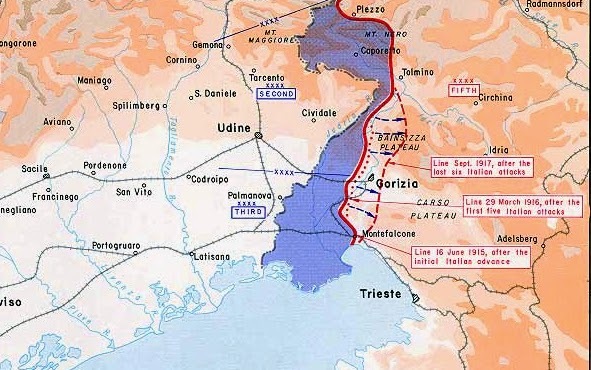 These 12 battles together accounted for half of Italy's total casualties during the war and as illustrated on the map scarcely moved the frontier at all. In essence, Italy's war dead served as a massive diversionary tactic, occupying Austro-Hungarian and German troops who otherwise could have been fighting in Russia or France. British forces, with assistance from the French navy, hatched a daring plan for an amphibious assault on the Gallipoli Peninsula in Turkey. Had they succeeded in capturing the peninsula, Allied naval forces could have sailed through the Dardanelles Strait up into the Sea of Marmara and supported an attack on the Ottoman Empire's capital of Istanbul. That would have opened the door to direct Allied communication between the Western and Eastern Fronts. Instead, Turkey kept the Allied troops bottled up and after months of fighting, they retreated. Heavy participation of volunteers from Australia and New Zealand in the campaign makes it an iconic moment in those nations' military histories even as the Turkish victory is celebrated in that country. 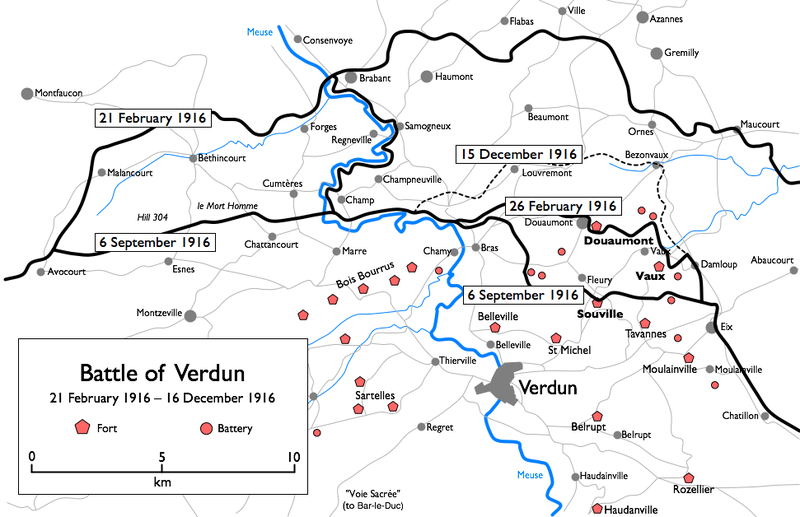 Verdun was one of the longest and costliest battles of the Western Front, raging from February to December of 1916. About 300,000 people were killed for the sake of moving the front line about 5 miles. At the outset of the battle, German military officials had concluded that they had no way of puncturing Franco-British defenses and winning the war. Their plan, instead, was to take advantage of the fact that the battle lines were on French soil to trick the Allies into defeating themselves. As Western fighting degenerated into a stalemate, the French front lines in the vicinity of Verdun poked awkwardly into German-held territory. The plan was to seize some high ground on the Eastern bank of the Meuse from which Verdun could be shelled. 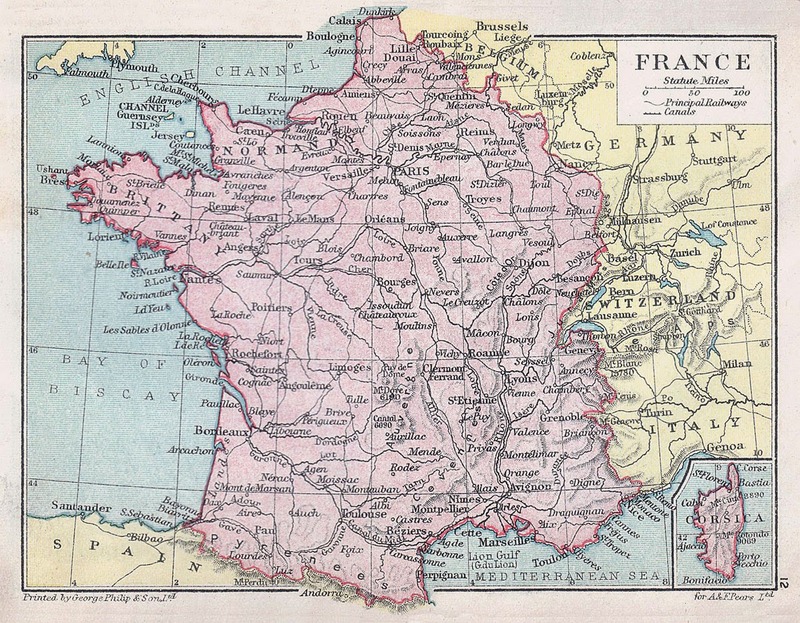 German commanders hoped that rather than retreat from the town, the French would counterattack furiously in a way that allowed German defenses to inflict massive casualties. And, indeed, about 156,000 French soldiers were killed during the fighting. But so were 143,000 German soldiers. Under the command of General Alexei Brusilov, Russian forces mounted a broad assault against Austria-Hungary in May 1916. Brusilov's innovative tactics — shorter-than-usual artillery bursts, followed by concentrated attacks by specialized shock troops who aimed to break through enemy lines and force a retreat — allowed Russia to retake a substantial amount of territory previously lost. Habsburg casualties were sufficiently severe as to render Austria-Hungary incapable of mounting further offensive operations without German support. These successes inspired Romania to join the war on the Allied side, but that proved counterproductive. The Romanian military crumbled under joint German-Bulgarian attack, and the Russian advance had to be halted in September to safeguard a new frontier composed of overrun Romanian territory. During the subsequent winter the Czarist regime collapsed and with it all discipline in the Russian military. Great Britain was the world's preeminent naval power in the early 20th century, but in the years before World War I, Germany constructed a formidable navy of its own. On May 31, 1916, the two navies had their biggest clash of the war when about 150 British ships confronted almost 100 German ships in the North Sea off the coast of Jutland, Denmark. The Germans knew the entire British fleet was too powerful to challenge directly, but they hoped to lure a portion of the British fleet commanded by Vice Admiral David Beatty into a battle with a larger number of German ships. When Beatty encountered the German fleet, he turned his ships around and raced toward the rest of the British Grand Fleet commanded by Admiral John Jellicoe with the German ships in hot pursuit. The British wound up losing more ships and sailors from these engagements than the Germans did. 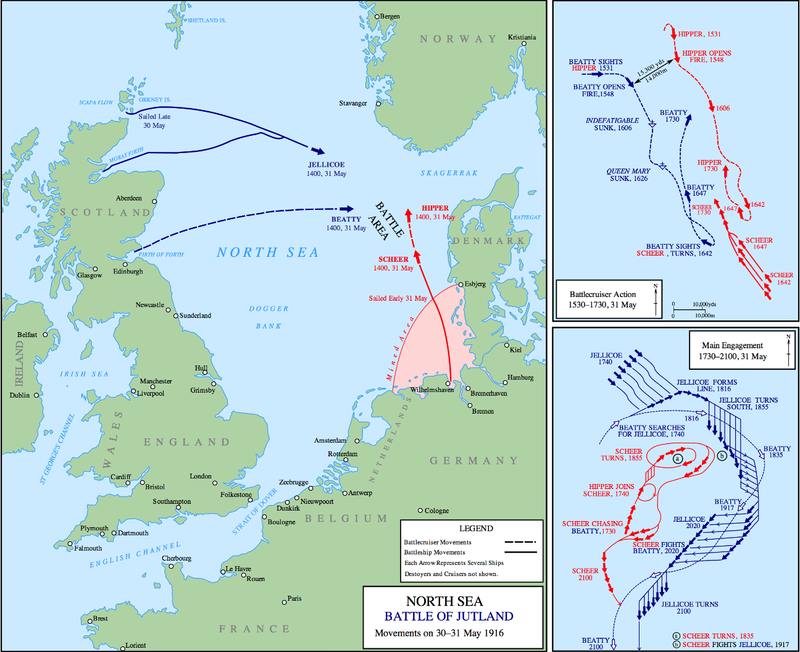 But those losses weren't sufficient to break the British Navy's hold over the North Sea. Germany avoided this kind of large-scale naval battle for the rest of the war, keeping its surface fleet in safe ports and focusing instead on submarine attacks. 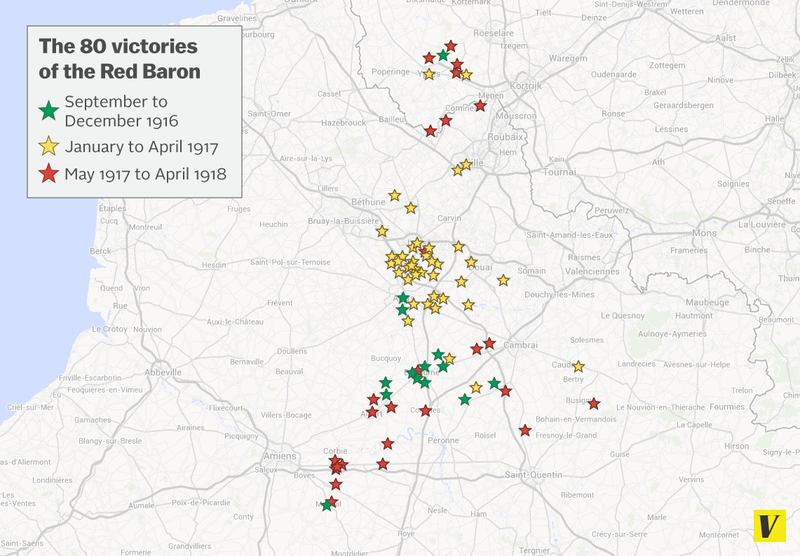 This elegant map illustrates where the battle lines stood on August 1, 1916, exactly two years into the war. Russia fared poorly, losing control of territory in what's now Poland, Ukraine, and the Baltics, while Serbia had been overrun. Fighting in the West and in Italy had accomplished essentially nothing beyond what the Germans had managed to achieve before the Battle of the Marne. The tiny blue line near Salonika in Greece represents a small Allied force that had seized the city to try to maintain a token force in the Balkans. Their presence embroiled Greek politics in crisis, but had little military significance until the Central Powers were on their last legs. Soon after war broke out in Europe, Germany's colonies came under attack as well. 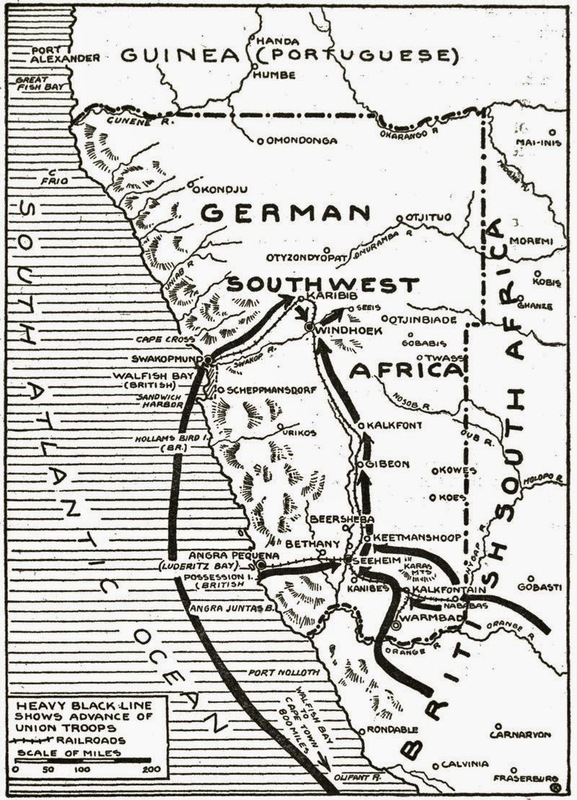 This map, published in America in 1916, shows the conquest of German South West Africa (modern-day Namibia) by troops from South Africa, which was then a British colony. South African prime minister Louis Botha began mobilizing forces in September 1914; the Germans surrendered in July 1915. Other German colonies fell into Allied hands, too. The Japanese joined the war on the side of the Allies and captured the German-held port of Tsingtao (now the Chinese city of Qingdao) in November 1914. Germany's East African colony was the only major colony to resist Allied control throughout the war, but the territory was still divided among victorious European powers at the end of the war. Most of Germany's surface navy spent the early months of the war in safe German ports, but a few ships ventured out to the high seas to wreak havok on Allied shipping. The most famous of these was the Emden, a German cruiser that operated in the Bay of Bengal, which lies between India and Southeast Asia, in the fall of 1914. Under the leadership of Captain Karl von Müller, the Emden captured 21 allied ships, seriously impeding Allied shipping in the area. Müller's most daring raid came on October 28, when he snuck into the allied harbor of Panang (disguising the Emden by adding an extra funnel to its deck) and destroyed two warships — one French and one Russian. Finally, during another Emden raiding expedition on November 9, an Australian warship with more firepower caught up to the Emden and forced her aground. Müller and most of his surviving crew were taken prisoner. 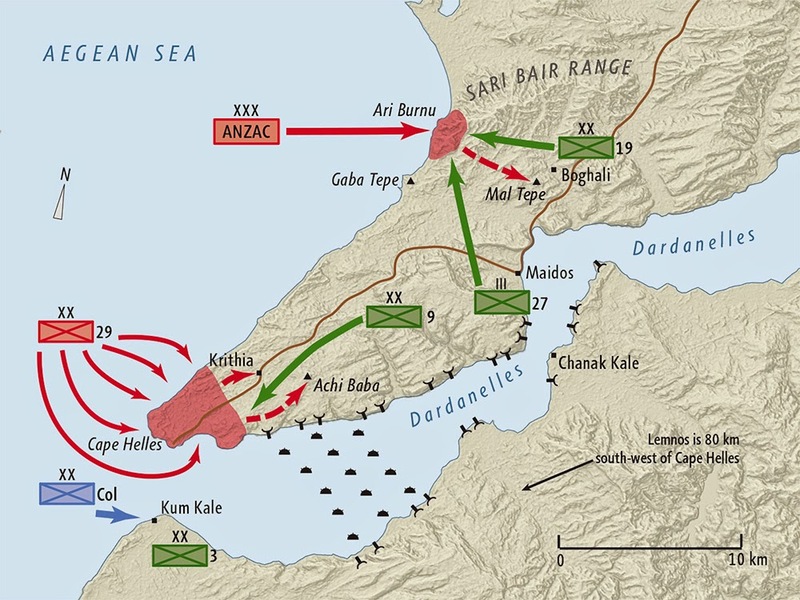 After the failure of the Gallipoli campaign in 1916, Allied forces regrouped in Egypt and began making plans to take Ottoman-held land in the Levant. 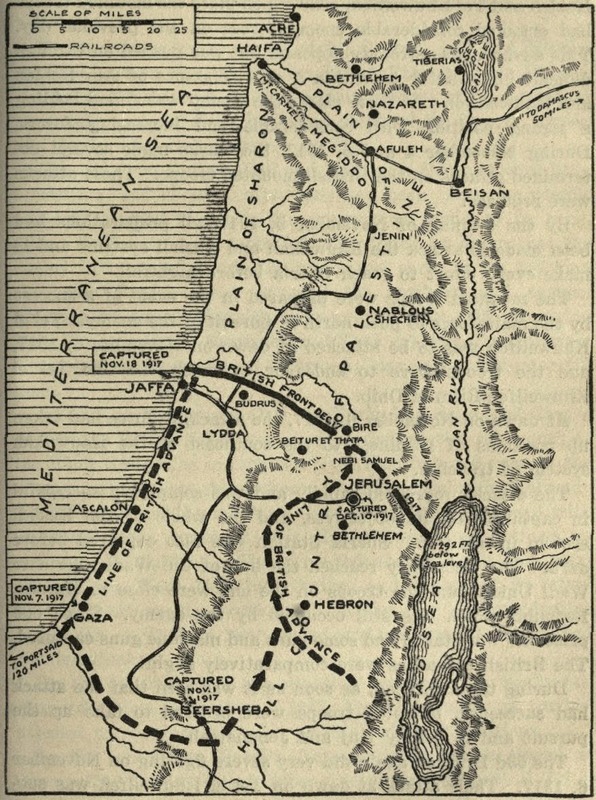 This map shows part of that effort, Britain's successful 1917 campaign in Palestine. The British invasion of Palestine would have long-lasting consequences. On November 2, 1917, British Foreign Secretary Arthur Balfour wrote a letter endorsing "the establishment in Palestine of a national home for the Jewish people." 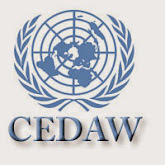 Balfour cautioned that "nothing shall be done that may prejudice the civil and religious rights of existing non-Jewish communities in Palestine." In 1922, the League of Nations officially endorsed British administration of Palestine. British policies after World War I helped lay the groundwork for the eventual UN partition of Palestine between Arab and Jewish states — and everything that followed from that. In 1915, frustrated by early setbacks in the war, leaders of the Muslim-majority Ottoman empire launched a campaign to purge non-Muslim elements. They began persecuting the Armenians, a Christian ethnic group whose ancestral homeland straddled the border between the Russian and Ottoman empires. Hundreds of thousands of Armenian men, women, and children were slaughtered. According to some estimates, as many as three quarters of the 2 million Armenians in the Ottoman Empire were killed. 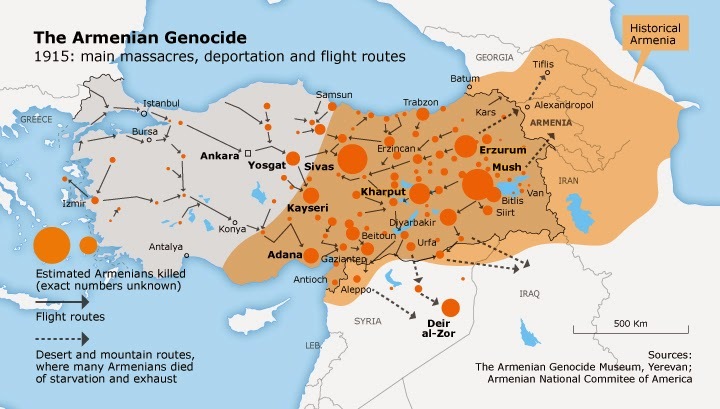 Hundreds of thousands of Armenians fled their homeland, producing significant Armenian diaspora populations in the United States, Russia, and elsewhere. No one was punished for these attrocities, and to this day it's a sensitive topic for the Turkish government. As recently as 2007, diplomatic pressure from Turkey dissuaded Congress from officially recognizing the incident as a genocide. In most military conflicts throughout history, mobility, boldness, and the advantage of surprise are crucial for victory. But World War I began in an unusual period where defensive technologies were often more effective than offensive ones. As a result, the Western Front devolved into a style of trench warfare that would never again be used on such a large scale — the development of tanks and air power had rendered trench warfare much less effective by World War II. 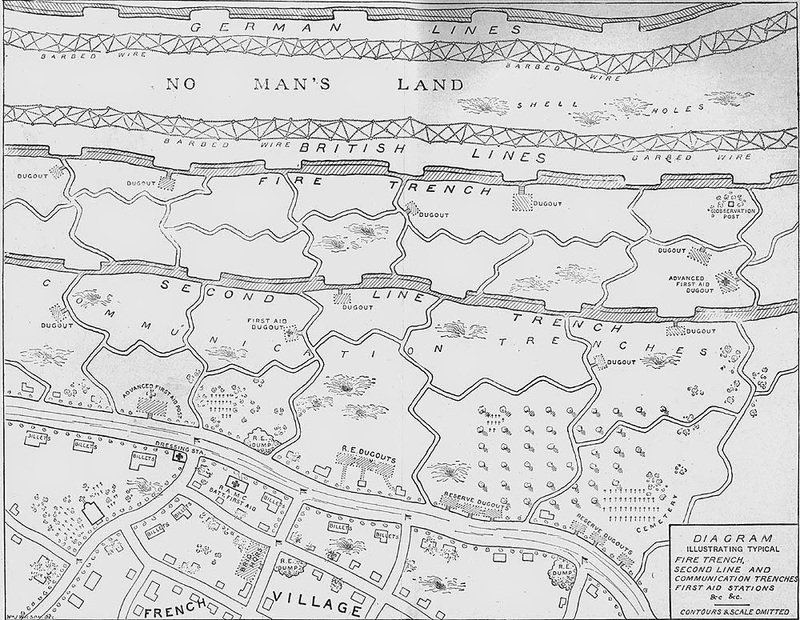 This illustration shows the kind of elaborate trench systems that the French, British, and German armies constructed across hundreds of miles of the Western Front. In front of the trenches was barbed wire, an innovation developed in the American West a few decades earlier. It helped slow advancing troops who tried to charge across the no-man's land between the two sides. Then came two lines of wide trenches where soldiers would keep watch; these were connected by narrower trenches used to rotate soldiers in and out of the front lines. Further back were trenches for communications, first aid, and the storage of supplies. At the very back would be the artillery, guns powerful enough to send massive shells deep into enemy lines. Poor sanitation, constant shelling, and the lack of adequate shelter made life miserable for soldiers who had to endure life in the trenches. The early 20th century was an era of rapid progress in military technology, and nowhere was that more evident than in the development of artillery. Both before and during the war, both sides were racing to develop bigger and bigger guns with ever-increasing range. This illustration shows one of the most formidable weapons employed during the war. Introduced in 1918, this German "supergun" could hurl a 100-kilo projectile 80 miles. The Germans used it to shell Paris from their side of the front, which was more than 60 miles away. While this gun was technologically impressive, it proved to have limited military value. The gun's poor accuracy meant that the Germans were hitting random targets in Paris, alarming Parisians but not doing any real damage to the war effort. More important were high-caliber, medium-range artillery pieces that could be used in large numbers to devastate the enemy front lines. By 1918, the German artillery officer Georg Bruchmüller had perfected the art of using highly focused and precisely timed artillery barrages to devastate enemy positions in preparation for a ground offensive by German troops. The tank, the brainchild of First Lord of the Admiralty (and future Prime Minister) Winston Churchill, was developed by the British during World War I. British officials were anxious not to tip the enemy off to what they hoped would be a powerful new weapon, so they decided to tell people that the strangely-shaped objects they had concealed under tarps were mobile water recepticles: "tanks." The code name stuck, and we still call them tanks today. 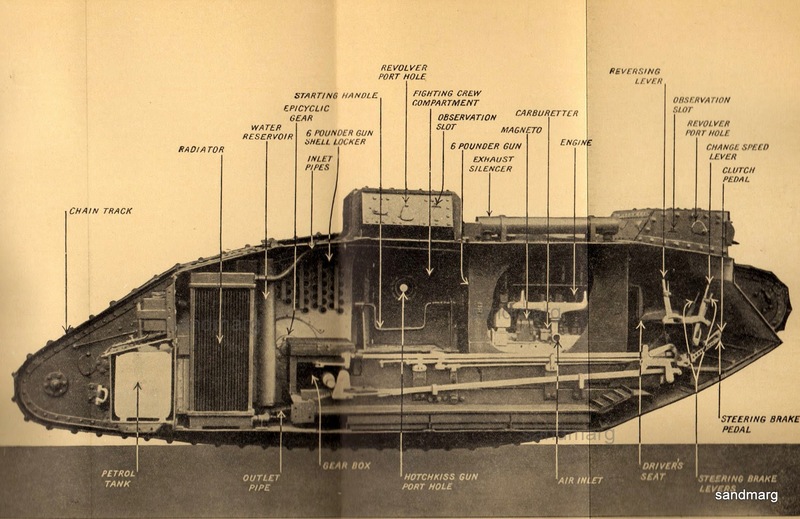 This image shows the design of a tank used by the British at the Battle of Cambrai in 1917. While tanks were developed and used in large numbers by the Allies (and to a much lesser extent by the Germans) they were too primitive to be a major factor in the outcome of the war. Tanks were slow and frequently broke down in the middle of battle. It would take further refinements to turn tanks into the formiddable killing machines they would become later in the 20th century. World War I was the first war to see large-scale use of airplanes. At first, they were primarily used for reconnaissance, but both sides increasingly used them for offensive purposes as well. As airplanes dropped bombs on enemy cities in growing numbers, countries started looking for ways to shoot enemy airplanes out of the sky. A key innovation was the synchronization gear, which allowed pilots to fire a gun through a spinning propeller without damaging the blades. This created a new class of fighter airplanes, and a new class of pilots to fly them. The most famous of these "flying aces" was the German pilot Manfred von Richthofen, known as the Red Baron for the distinctive color of his airplanes. Between 1916 and 1918, he achieved 80 victories over enemy aircraft, the highest of any pilot in the war. The Red Baron became a celebrity on both sides of the front line and his victories provided a boost to German morale. After downing 21 enemy planes in April 1917, he was in a crash in July. He survived, but his injuries forced him to fly fewer missions in the second half of the year. He continued flying in 1918 but was fatally shot down on April 21, 1918. 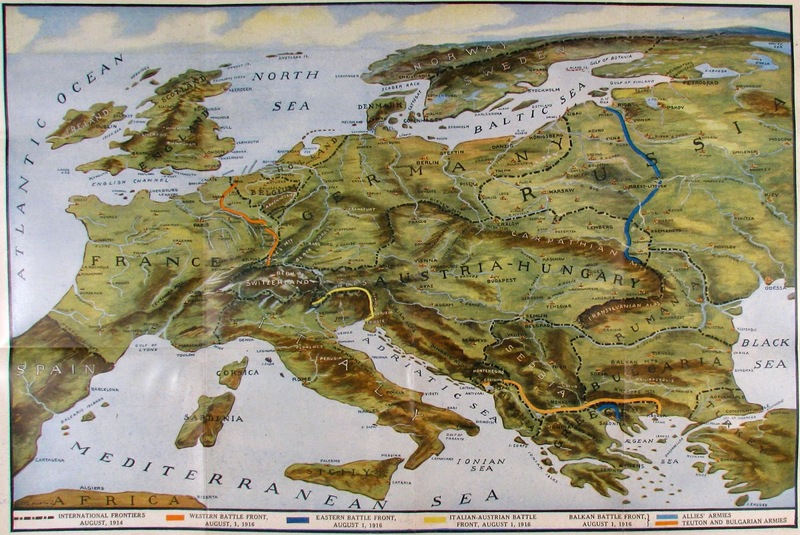 By 1914, the leading nations of Europe all had extensive rail networks. Trains were hardly a new technology in 1914, but armies relied on them to a greater extent than they ever had before, and this helped to make World War I a bloody war of attrition. In previous wars, armies would clash until one side achieved a breakthrough. At that point, the winning army could encircle the enemy, march on the capital, or take other steps to consolidate their gains and bring the war to an end. The slow speed of transportation meant that reinforcements often couldn't reach the losing side until it was too late to avert disaster. The mature rail networks of the early 20th century changed this dynamic. Now, when one side launched an offensive, the defenders could quickly move thousands of additional troops to counter it. Yet it wasn't practical for attackers who broke through enemy lines to use the enemy's rail lines to move their troops quickly. So defenders were usually more mobile than attackers. This helped to produce the perpetual stalemate of the Western Front. As 1917 began, Germany was growing increasingly desperate. Britain's blockade of German ports was making it harder and harder for Germany to feed its own people. The German war plan had depended on a quick victory over France, but now the Western Front seemed to be in a perpetual stalemate. So the German high command decided to resume submarine attacks on neutral ships in British waters. Their goal was to so devastate neutral shippers that they would become unwilling to trade with the Allies. Germany hoped that would inflict on Britain the same pain Germany itself had been suffering and force the Allies to come to terms. The Germans knew that this was a risky gamble because it could draw the United States into the war, but they hoped to bring the Allies to their knees before US involvement became significant. This proved to be a fatal miscalculation. The submarine campaign never came close to halting American shipping to the Allies, while the flood of American troops in the final months of the war ensured Germany's defeat. Anticipating that the German submarine campaign would draw the United States into the war, Germany's foreign secretary, Arthur Zimmermann, sent a coded telegram to the German ambassador in Mexico. In the event the United States declared war on Germany, the ambassador was instructed to approach the Mexican government with a proposed alliance. Germany would help fund a military campaign to allow Mexico to retake some of the territory lost in the Mexican-American war seven decades earlier. 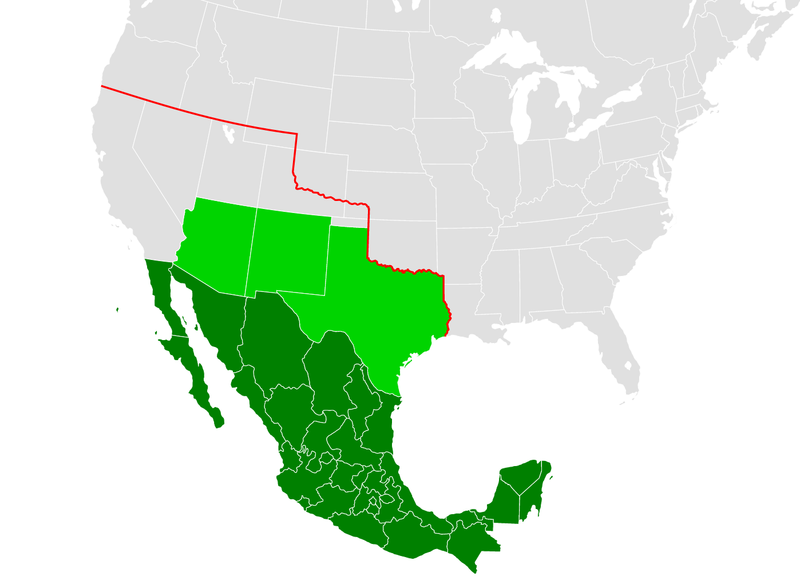 This map shows Zimmermann's proposal: Texas, Arizona, and New Mexico would be annexed into Mexico (the red line shows Mexican territory before 1845). Unfortunately for Zimmermann, the Brits were not only tapping undersea cables between Europe and the United States, but they had also broken Germany's ciphers. So the Brits deciphered Zimmerman's message and passed a copy along to the Americans. The release of Zimmermann's telegram inflamed American public opinion and helped to build momentum for a US declaration of war, which occurred on April 6, 1917. Mexico, meanwhile, realized that it would have no hope of defeating the United States and rejected Germany's proposal. America officially joined the war in April 1917, but it would take a year before American troops started arriving in a large enough volume to make a significant difference in the outcome of the war. The United States had never mobilized so many troops to fight in a war so far away. Congress, anticipating a possible war, had authorized a troop buildup in 1916; at that time the US had only had 130,000 soldiers. G.J. 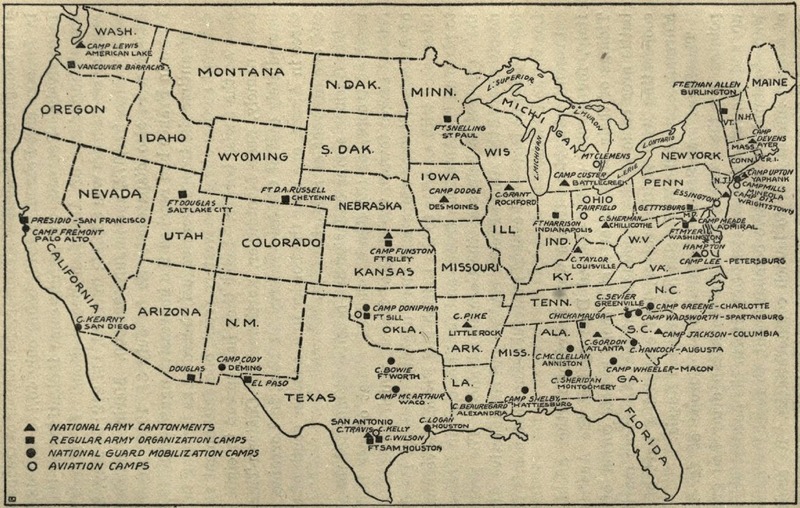 Meyer writes that "thirty-two training camps, each occupying eight to twelve thousand acres and containing fifteen hundred buildings capable of accomodating forty thousand men, were constructed in sixty days" after the declaration of war. Despite these efforts, fewer than 200,000 troops had arrived on French soil by the end of 1917. But those numbers grew rapidly in 1918. By May, 200,00 fresh troops per month were flooding onto the continent. Following the collapse of the Czarist regime in the February 1917 Revolution, a provisional government led by Aleksander Kerensky came to power in Russia. Kerensky's government was unable to impose discipline on the unraveling Russian military or conduct effective military operations. German authorities allowed Vladimir Lenin, then in exile in Switzerland, to travel via special train through German-occupied territory into Russia where he and his Bolshevik allies took political leadership of the anti-war cause. After seizing power in the October Revolution, the new Bolshevik government was forced to negotiate peace with the Germans from a position of extreme weakness. 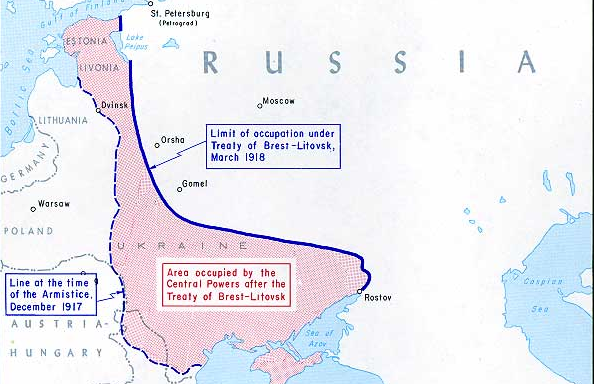 At the Treaty of Brest-Litovsk in March 1918, Russia abandoned its previous rule over Finland, most of Poland, Latvia, Lithuania, Estonia, Ukraine, and Belorussia. German plans called for this territory to be reorganized as a series of German-dominated satellite states but the failure of the Spring Offensive in the West and the subsequent German surrender rendered the new order in the East irrelevant. In the spring of 1918, the German Empire made a final, audacious attempt to break the stalemate on the Western Front. German troops had spent the winter learning a new style of trench warfare inspired by the successful tactics of the Russians under Alexei Brusilov two years before. The artillery barrages that preceded attacks became shorter and more precisely timed to preserve the advantage of surprise. Instead of advancing on enemy positions in mass waves, troops were instructed to cross the front in small groups and improvise once they reached enemy trenches. Initially, the offensive was a stunning success, punching a hole in the Allied line and allowing German troops to pour through it. But for the offensive to pay strategic dividends, the Germans needed to widen the hole in the enemy lines. Otherwise, the Allies could later repair the breach and cut the advancing enemy troops off from supplies and reinforcement. The key to the battle was French fortifications near the city of Reims, which is that awkward corner on the left-hand side of the German gains. If Reims had fallen, German troops might have been able to widen the breach in the French line and march down to Paris. 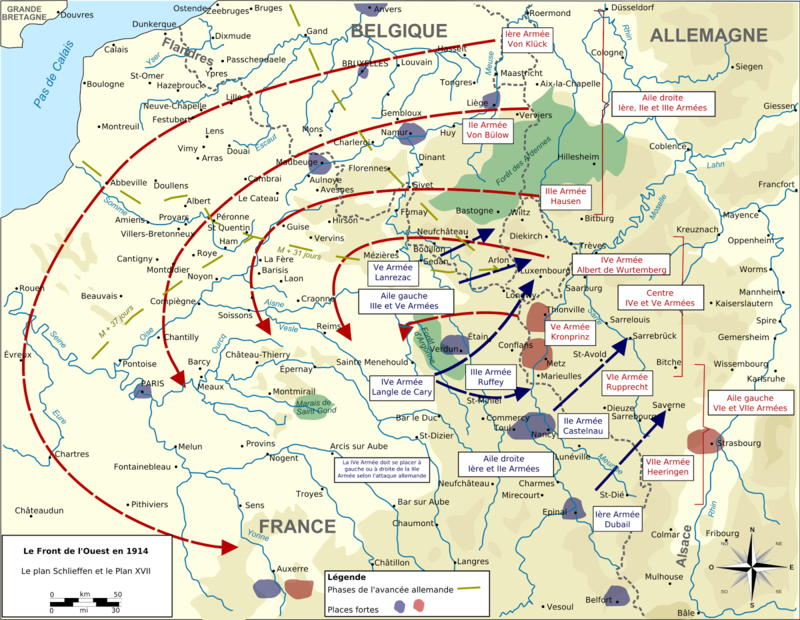 But Reims didn't fall, and so German troops became more vulnerable the deeper they marched into French territory. After repeated attempts to take Reims failed, the Germans were forced to abandon the territory they had taken to avoid being cut off. Germany was blessed with excellent military leadership that allowed the nation to hold its own against numerically superior foe. But it had a problem that couldn't be overcome with military tactics alone. 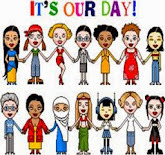 Britain and France could draw on the resources of their vast overseas empires, and trade with neutral countries, to get the resources they needed to win the war. Thanks to the British blockade, the Central Powers were cut off from the rest of the world. So conditions in Germany, for soldiers and civilians alike, steadily deteriorated. 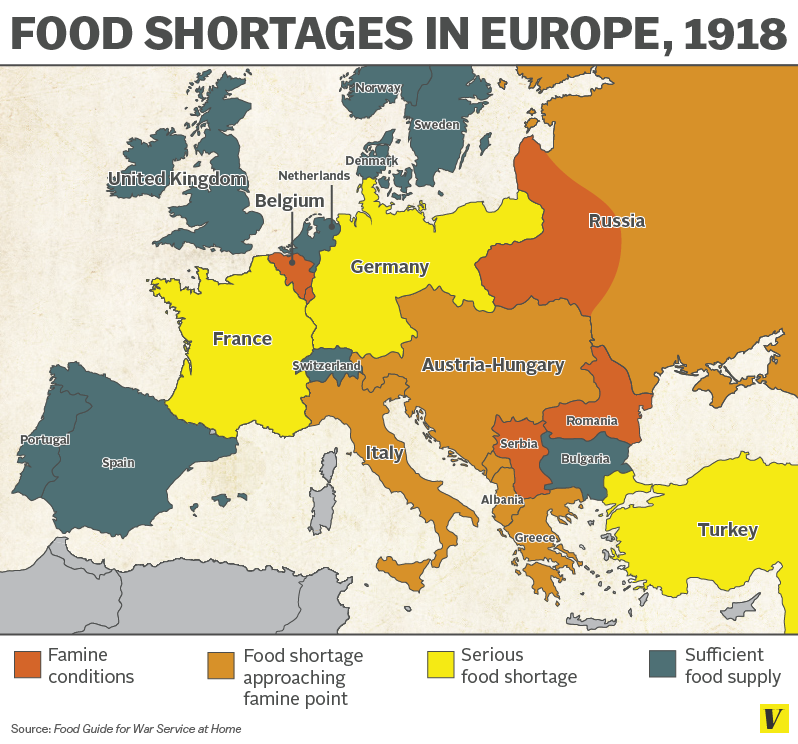 This map, based on a map from a book published by the United States government in July 1918, shows the food situation in Europe as the war was drawing to a close. While the US government might have been tempted to exaggerate Germany's hardship, this map is basically accurate. By 1918, the Central Powers were facing severe food shortages, and things could have gotten a lot worse if the war had dragged into the winter of 1919. An increasingly desparate German citizenry began pressuring the German government for peace. The war officially ended when Germany agreed to lay down its weapons on November 11, 1918. In 1919, the victorious Allies, led by Britain, France, and the United States, met in Paris to decide the fate of the empires they had defeated. Their decisions transformed Europe's borders. The Austro-Hungarian empire was carved up into six new countries. One of these, the awkwardly named Czechoslovakia, would split into the Czech Republic and Slovakia in 1992. The former Serbia was combined with territories annexed from Austria-Hungary to form Yugoslavia, a national home for South Slavic peoples. It, too, disintegrated in the early 1990s, producing several small nations that exist in the Balkans today. 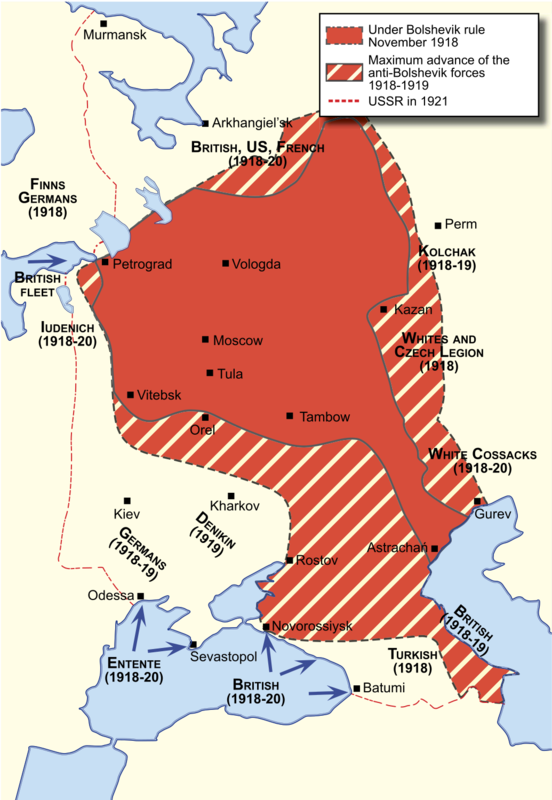 The Soviet Union lost some of the Russian Empire's former territory to the new Baltic states and to Poland. Poland, along with France, got chunks of Germany. Czechoslovakia and Yugoslavia are gone, but the other new states persist today, so it's fair to say that World War I set the contours for the modern European state system. The war devastated economies across continental Europe. Not only did each country rack up significant amounts of war debt, they almost all suffered massive losses in gross domestic product over the course of the conflict. France and Russia had each lost a third of their prewar output by the time they left the conflict. The economic pain and massive debt load prompted the Allies to demand huge punitive damages from from the losing side after the war. The burden of debt and reparation payments hobbled the Weimar Republic that governed Germany from the end of the war until Adolf Hitler rose to power in the early 1930s. Germany stopped paying reparations in 1931, having paid only a small fraction of the sum the allies had demanded. The Allies also demanded that Austria, Hungary, and Turkey pay reparations, but their economies were so devastated by the war that they never made significant payments. 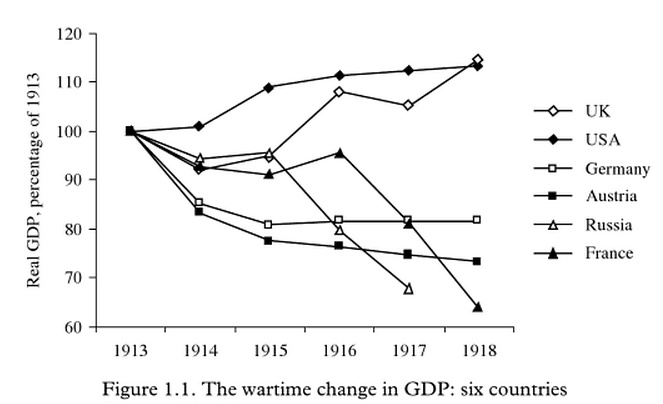 World War I also transformed the Middle East. 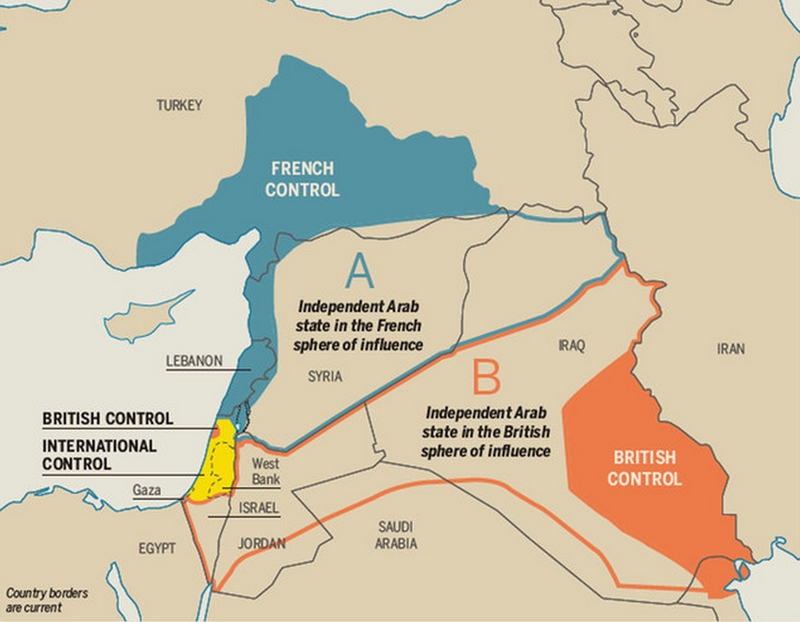 In 1916, French diplomat Francois Georges-Picot and his British counterpart, Sir Mark Sykes, drew up a map dividing the Ottoman Empire's Middle Eastern territory between British and French zones of control. 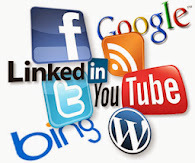 The agreement permitted British and French authorities to divide up their respective territories however they pleased. This led to the creation of a series of Arab countries — Lebanon, Syria, Iraq, Jordan, and so on — whose borders and political institutions only dimly reflected the Arab world's ethno-sectarian makeup. 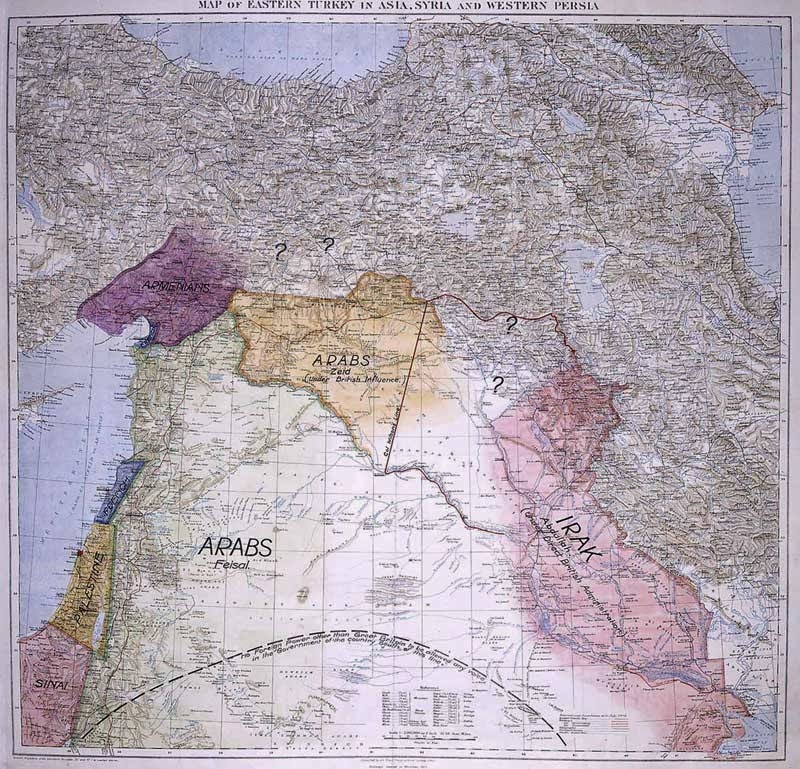 Many scholars believe the Sykes-Picot borders were a major factor in the chaotic state of the Middle East in the decades since then. When the Bolsheviks seized power in Russia in October 1917, it triggered a civil war. Opponents organized a White Army to oppose Soviet control of Russia. The Whites were strongest in the Eastern parts of the vast Russian empire, and for a time they controlled the bulk of the land — though much of their Eastern holdings were sparsely populated. The White Army was aided by the British, French, and Americans, who didn't want to see a communist revolution succeed in one of the world's most powerful nations. But Allied support wasn't enough to help the White Army defeat the Soviet Red Army in battle. After making gains in 1918, the Whites were driven into retreat in 1919. The White Army had been largely destroyed by mid-1920, though it took another two years for the Soviets to consolidate their control of the vast territory they would dominate for the next 70 years.